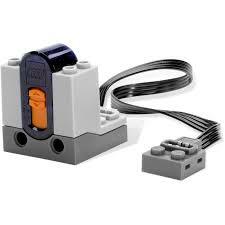 The Dexter Industries NXTChuck allows you to control your LEGO MINDSTORMS robot with the Nintendo Wii® Nunchuk. 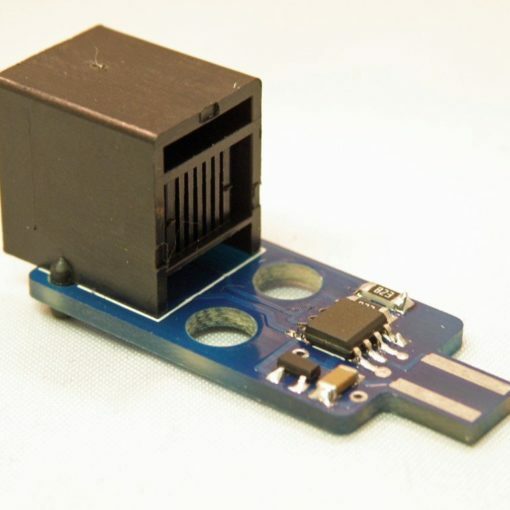 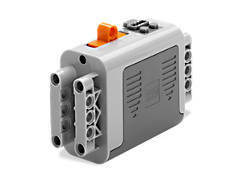 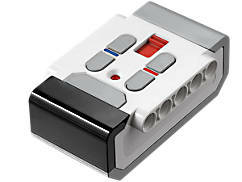 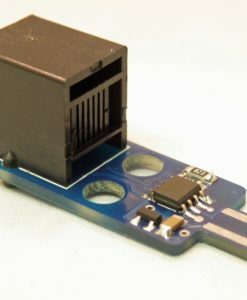 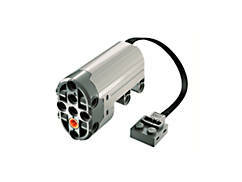 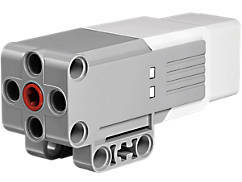 The digital adapter plugs into any sensor port on your LEGO MINDSTORMS NXT. 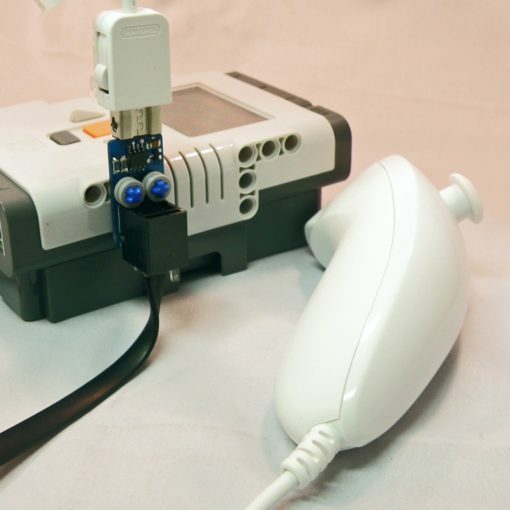 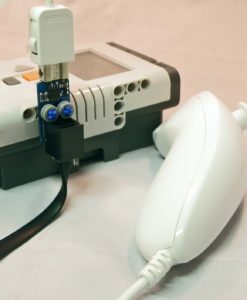 It connects a Wii Nunchuck to the adapter, and you can control your robot with the Wii Nunchuck!